CityGardens Hamilton Limited grows a range of edible garnishes including edible flowers, leaves and microgreens. We are committed to growing organically and sustainably. Our microgreens are grown in a special mix made for us by the Hamilton Organic Recycling Centre. 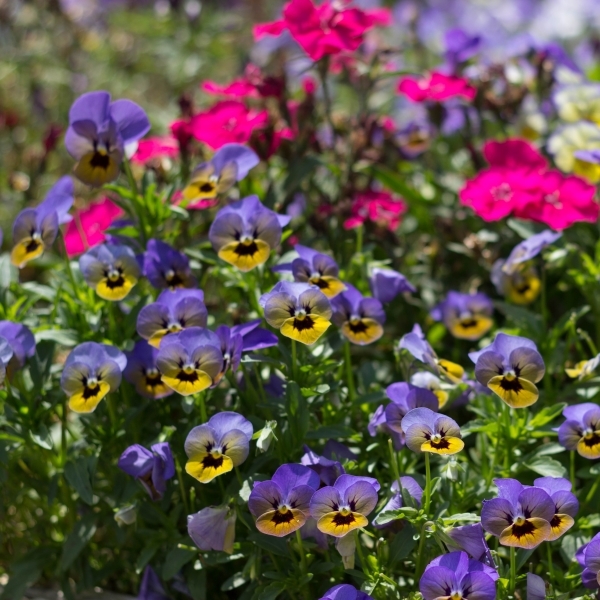 Our flowers and leaves are grown in a mix of used microgreen mix and compost. We use used-coffee grounds from a local coffee shop for slug and snail control. Our operations are based in the central city 3.00kilometres from the central business district. Our proximity to Claudelands Bush ensures very high air quality for our produce. 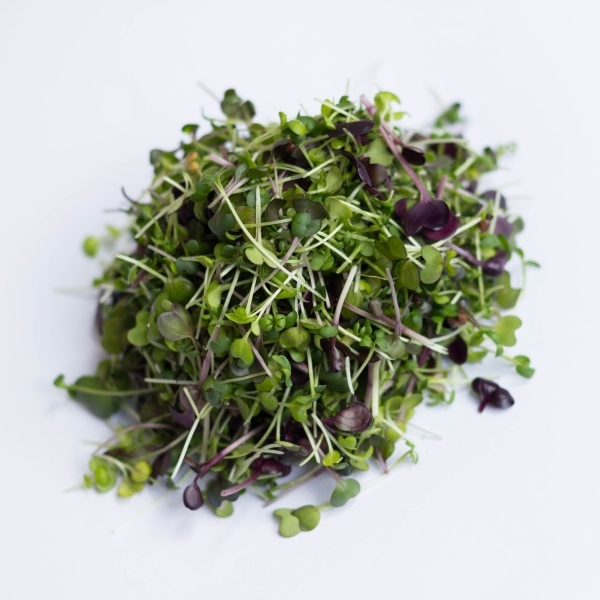 We grow a range of microgreens which are available year round. These are sold as a mix of the seven varieties available as seen above. In our local garden we grow a range of colourful edible flowers. These change continuasly with the seasons offering a changing palate during the year. In 2004 Francis Michael’s sister, who had made a career in the Hamilton hospitality industry, was flatting with a chef, Chris Scott, formally of Balcony restaurant on Alma Street and Zinc Café and Restaurant in Queenwood. Chris had seen microgreens in US Food and Wine magazines but was frustrated because he could not source them fresh within Hamilton City. He suggested that Lara ask Kay to grow them for him. Kay decided that it would be make a great opportunity for Francis Michael. A small soft-plastic greenhouse was purchased from Mitre-10 as his Christmas present, so sourced seed could be sown. Initially the microgreens were grown in recycled polystyrene lids of grape boxes from our local fruit shop, but these proved to be not robust enough. We now grow in specialised seed raising trays. 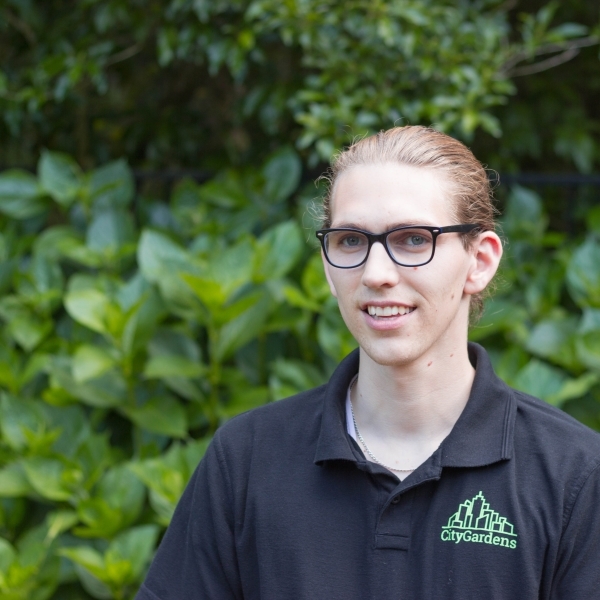 Francis initially supplied microgreens to a couple of restaurants through the hobby business entity of CityGreens Hamilton. Now CityGardens Hamilton Limited supplies to over 25 cafes, bars, and restaurants within the Hamilton area. In the early days when Francis Michael was too young to hold a New Zealand drivers license he would either bike deliveries into the Central Business District, or would have Kay drive him and clients deliveries around the city. After 2008, when Francis Michael was old enough to drive, he invested in a 1993 green Honda city, which was almost older than him, and started his own daily deliveries of fresh garnish products. In 2012, Francis Michael was involved in surf-boat rowing accident which tragically broke his spine during a surf life-saving training exercise, and Kay stepped in to run the daily operations of the business during his prolonged recovery. Today, Francis Michael and Kay run the business together, aided by University of Waikato students; who collectively are able to flexibly work around each staff member’s education commitments. Francis Michael is a graduate of the University of Waikato. He holds a conjoint double Bachelor of Science major in Environmental Sciences and a Bachelor of Management Studies major in International Management with first class honours. He is currently studying for a Masters in Management Studies. 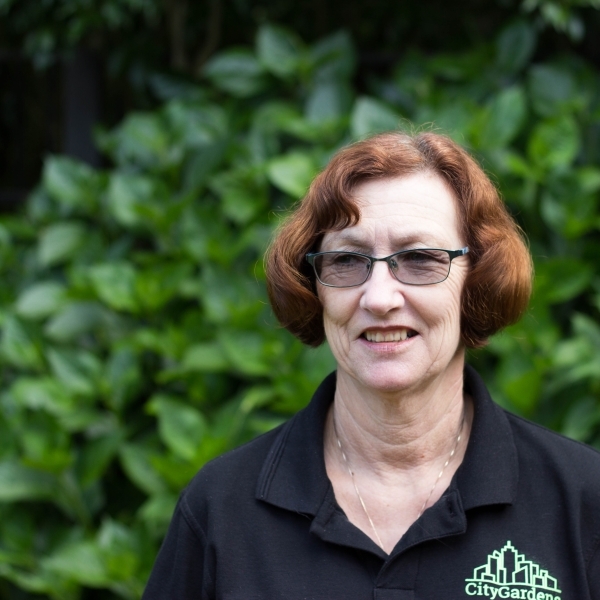 Kay has a trained Teacher certificate, a certificate in nursery production and retailing, and a certificate in Landscape design and construction. Kay was awarded the horticultural student of the year award in 1990. Kay is also a director of the Hamilton based landscaping company Landformers Limited. We supply only to cafes, bars, and restaurants in the Hamilton area as we are absolutely committed to ‘fresh is best’ with a low carbon footprint.